Auddict teamed up with the "United Strings of Europe", a London-based string orchestra, to create THE flagship string library. 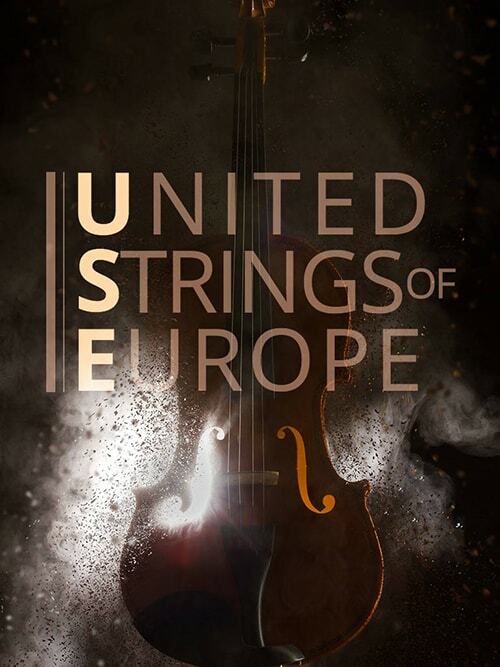 We are extremely proud to present the UNITED STRINGS OF EUROPE. For this library, various ensembles of drums were recorded, including original instruments used in famous scores such as "Lord of the Rings", "Star Wars" and "Harry Potter". 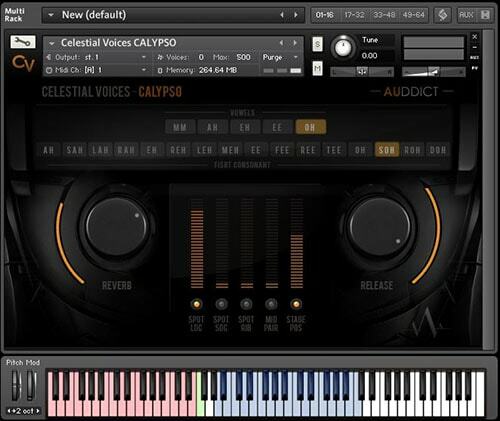 Prepare yourself to be blown away by the second vocalist from the "Celestial Voices"... Calypso is a solo female soprano vocalist, with a soaring sound that provokes powerful emotions. 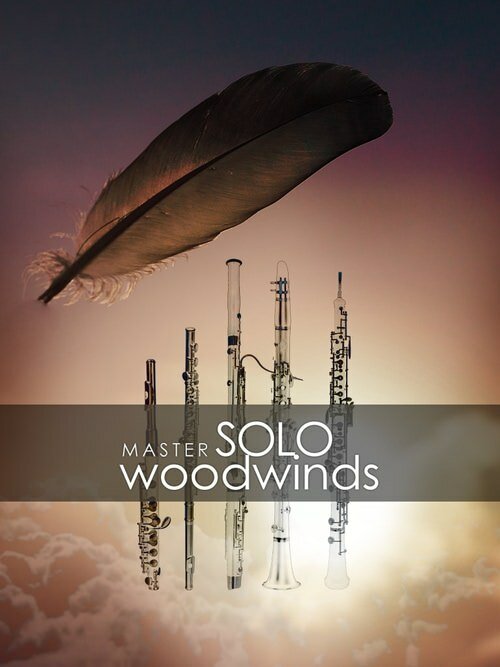 Continuing the MASTER SOLO WOODWINDS, we are proud to present the Solo Oboe - an often used (and for good reason), key beautiful colour from within the orchestra. 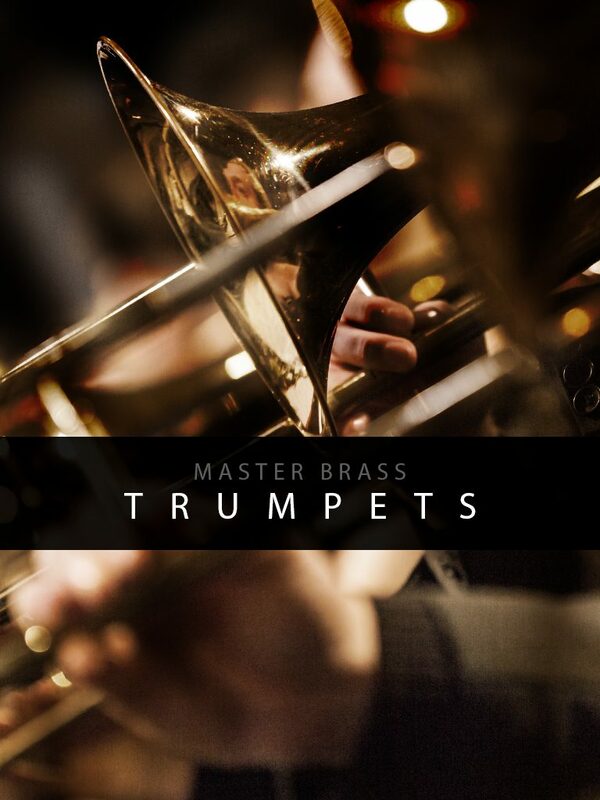 Auddict is happy to bring you the trumpets section from our Master Brass orchestral brass sample library. Like its MB counterparts, the Master Brass trumpets also come with a staggering seven mic positions for absolute sonic control and sculpt-ability, along with a wide range of articulations. Auddict is happy to bring you the tubas section from our Master Brass orchestral brass sample library. 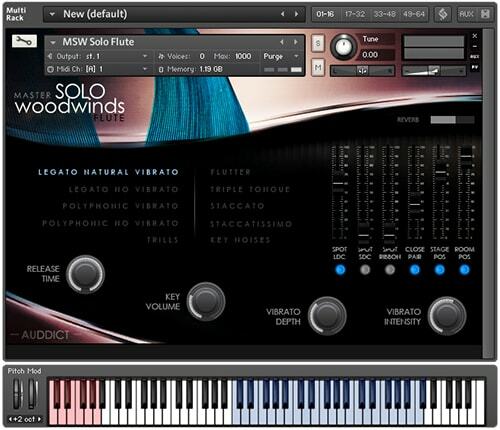 Like its MB counterparts, the Master Brass tubas also come with a staggering seven mic positions for absolute sonic control and sculpt-ability. 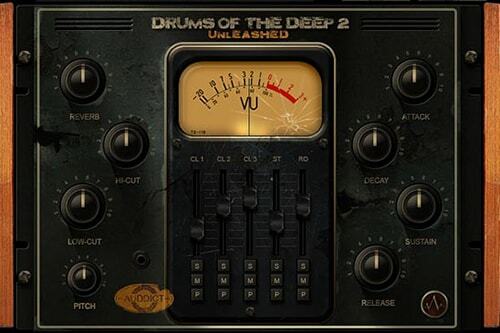 Auddict is extremely happy to present "Drums of the Deep", a collection of drums ranging from small to earth-shudderingly huge. 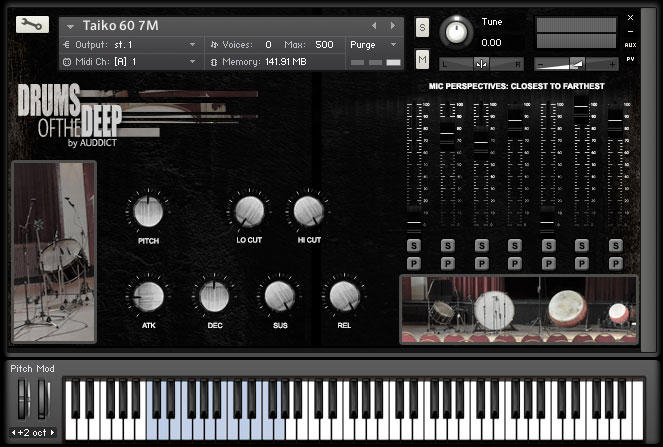 A number of the drums we recorded are originals used regularly on major film scores, and now you can have these exact instruments at your fingertips!